WOW!! 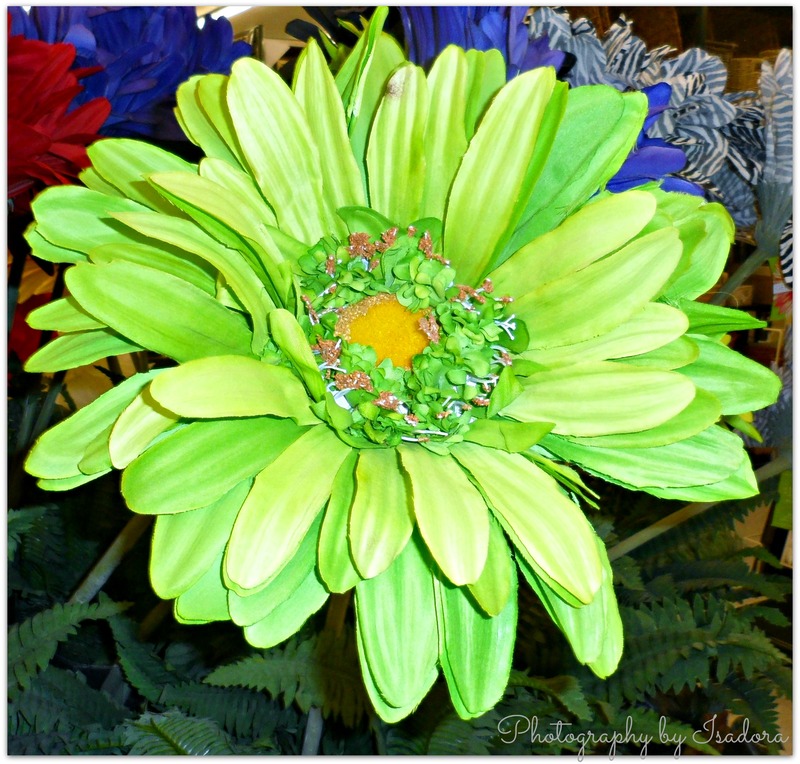 I so adore green flowers! I know it’s an artificial flower but it looked so bright and cheerful.